What makes Japanese-style gardens so universally compelling is their ability to bring us closer to nature, even if it's an idealized version, and enable us to restore ourselves physically and mentally. Or, as Brown says, "Japanese-style gardens [...] allow us to root ourselves more deeply in the world." Visionary Landscapes focuses on five contemporary master designers of Japanese-style gardens—Hōichi Kurisu, Takeo Uesugi, David Slawson, Shin Abe, and Marc Keane—and shows examples of their work across the United States. Each designer brings a different sensibility to his work but all of them create environments that foster emotional and spiritual wellbeing. While this may sound a bit high-brow, it's something you perceive intuitively. That's the reason why you experience such a sense of peacefulness when you visit a Japanese-style garden. 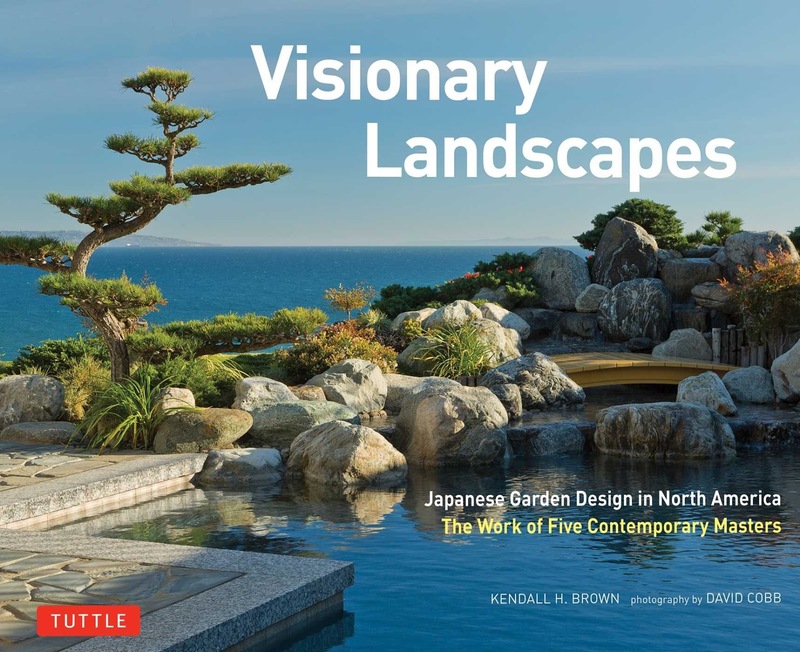 Visionary Landscapes opens with a thoughtful introduction by Kendall Brown that covers the history of Japanese-style gardens in North America and explores their function as healing environments and places of vision, directed both inward and outward. This is followed by five chapters, each dedicated to a master garden maker and featuring not only representative examples of their work but also a short personal essay about the gardens in Japan that have had the most influence on their design philosophy. End notes and a select bibliography round out the content. However, no matter how incisive the writing is in a book like this, it would be a dull affair for many readers if it weren't accompanied by images that bring the words to life. That's where the photos by David Cobb shine. They not only show the external beauty of these spaces, they also capture their inherent transcendental qualities. 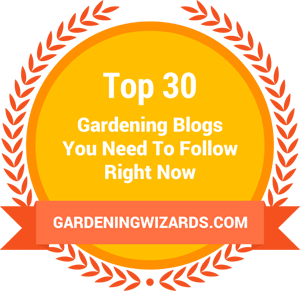 Even if you simply paged through the book and looked at nothing but the photos, you'd still get a good idea of what these gardens are all about. Chapter 1 is about Hōichi Kurisu. Born in Japan in 1939, Kurisu became curator of the Japanese Garden in Portland in 1968. He left four years later to establish his own business, Kurisu International, which would find great commercial success. Kurisu has created "restorative gardens" for a variety of organizations, including substance abuse facilities, community hospitals, museums, hotels, and corporations, and as part of private commissions. Explaining his vision, Kurisu said in a 2001 mission statement that he wants visitors to his gardens to "[lay] aside the chaos of a troubled world and [nurture] the capacity within to hear a more harmonious, universal rhythm [...] exchanging burden, boredom, and despair with renewal, inspiration and hope." Chapter 2 is dedicated to Takeo Uesugi. Born in Japan in 1940, Uesugi studied Landscape Architecture at UC Berkeley and later taught at California State Polytechnic University (Cal Poly) in San Luis Obispo. He established his own company, Takeo Uesugi & Associates (TUA), in 1971 to design contemporary landscapes. 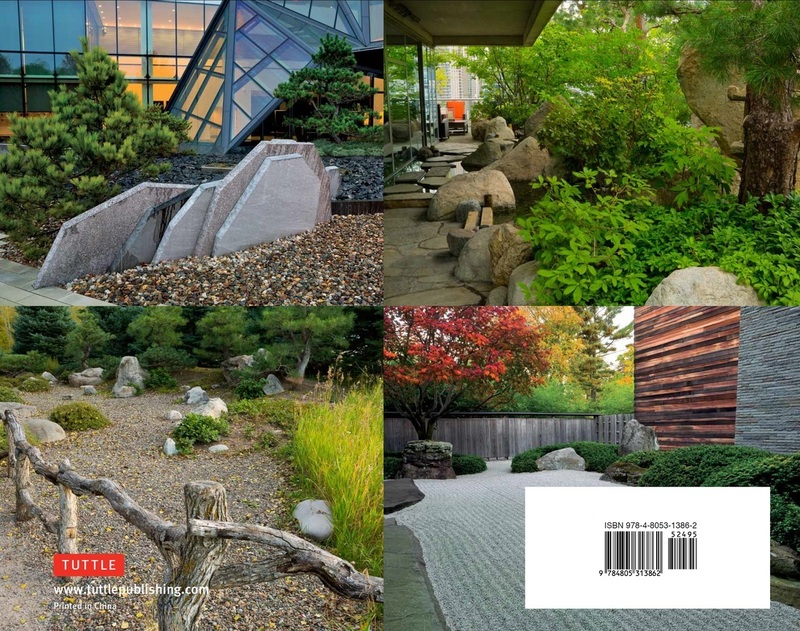 Initially he refused commissions for Japanese gardens, but eventually he accepted his "hybrid identity" as a Japanese American and began to create Japanese-style gardens informed by his immersion in Tenrikyo, a Japanese new religion. As a result, Uesugi's gardens are unassuming, humble, with an open structure that "connect[s] humans with nature and with each other." However, that doesn't mean that his designs lack drama. The garden on the front cover of Visionary Landscapes, also seen in the photo above, is at a private residence in Malibu, perched high above the Pacific Ocean. 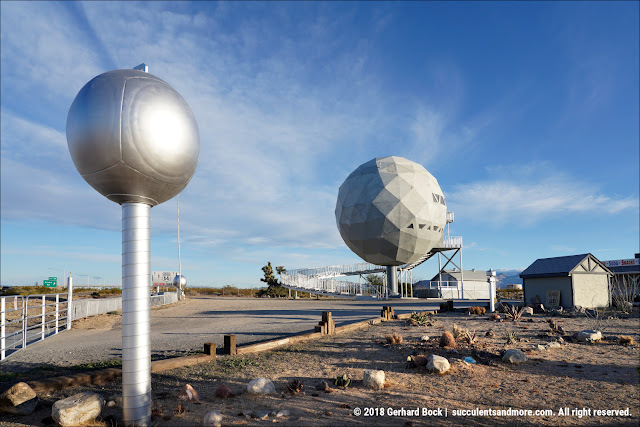 Chapter 3 showcases the work of David Slawson, one two American-born designers in the book. Born in 1941, Slawson spent four years in Japan when he was in the U.S. Marine Corps. He used this time to explore the country and study its culture. After getting an M.A. in Asian Studies he returned to Japan to learn hands-on from master garden designer Kinsaku Kyoto. This was followed by a PhD in East Asian Languages and Cultures at the University of Indiana and yet another two year-stint in Japan doing research for what would become Slawson's influential book Secret Teachings in the Art of Japanese Gardens. In his practice, Slawson fuses Japanese design principles with the North American landscape to create gardens that reflect a sense of place instead of being copies of traditional Japanese gardens. Slawson calls his philosophy the "Accord Triangle" since it links the characteristics of the location with the client's wishes and the region's character. Chapter 4 is about Shin Abe. Born in 1951 in Japan, spent years studying landscape architecture both academically and hands-on with renowned garden maker Kinsaku Nakane. After finishing his graduate degree in landscape architecture at Harvard, Abe had no desire to create Japanese gardens even though his clients expected him to. Eventually, he realized that he could advance the evolution of the Japanese garden style, merging it with modernist influences. 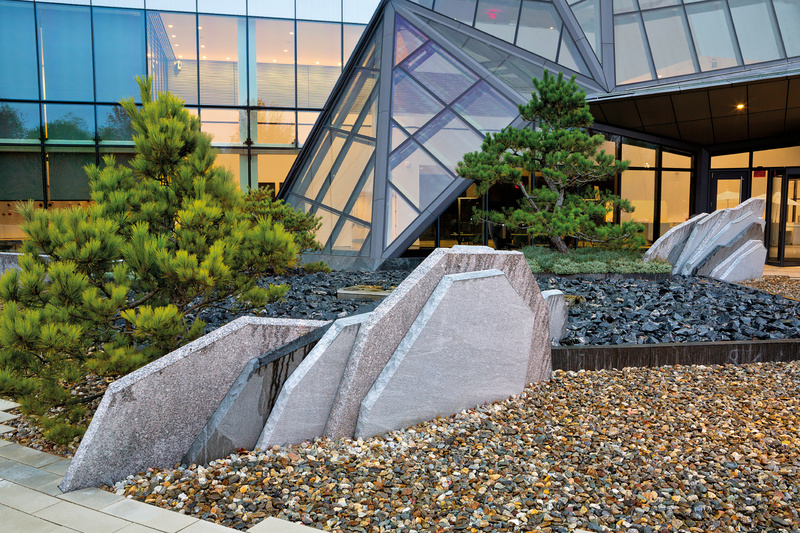 As you can see in the photo below ("Sculpting Water" at the offices of Swedish company EF in Cambridge, MA), Abe often creates highly stylized gardens—stone slabs symbolizing waterfalls and beds of pebbles standing in for lakes. Chapter 5 is dedicated to Marc Peter Keane. Born in New York in 1958, Keane received a degree in Landscape Architecture from Cornell University and then moved to Japan where he spent 18 years designing gardens. 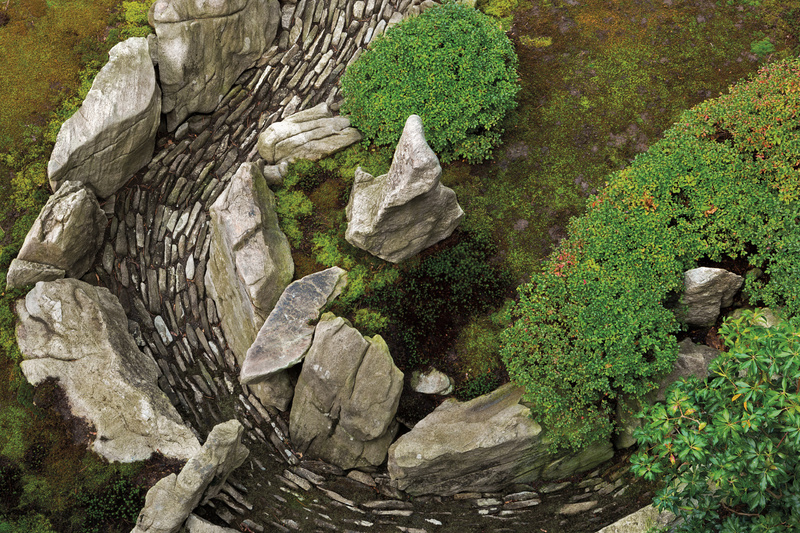 Keane has published seven books on everything from the history and practice of Japanese garden design to an exploration of Japanese garden poetry to his own short stories on the connection between nature and culture. Keane's gardens are about reflection: They themselves reflect the natural world, and in turn they allow us to reflect on our own relationship with nature so we can understand ourselves better. Major design elements are borders that enclose space and create transitions. A beautiful example is the stone "gorge" in the photo below. While delving into many aspects of Japanese design principles, culture, religion, and philosophy, Kendall Brown's writing is easily accessible to lay people who only have a passing interest in Japanese gardens. David Cobb's exquisite photographs transport us right into gardens featured in the book. While my own experience with Japanese gardens is fairly limited, looking through Visionary Landscapes brought back fond memories, especially of the Japanese Garden in Portland, OR and the Bowyer garden in Orinda, CA. Now think how radical it would be if somebody created a Japanese-style garden that was heavy on succulents! That's something I'd love to see! Kudos to Tuttle Publishing for bringing us such a beautifully printed hardcover book at an excellent price of $24.95 (less than $19 from the usual online sources). I look forward to exploring more of their titles, many of them focusing on Asian history and culture. I admire the restraint of Japanese gardens and always find them compelling, even if I've never considered creating anything in that style for myself. To this day, the Japanese Garden remains my favorite among all the gardens the Huntington has to offer. I admire that kind of restraint, too. It's on my mind on every project, but somehow it never translates into reality. However, there's one "Japanese" thing most of us already do instinctively: create a space that connects to nature and allows us to get away from the hustle and bustle of the everyday world.